G2 (2nd generation) adopted the latest car base design that further enhanced the performance of the car. 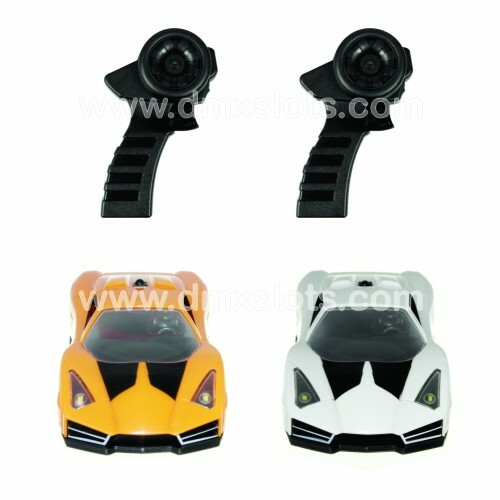 With the G2 mechanism, the car have better weight balance, quicker in response, faster in speed and lower noise level compared with the last version. 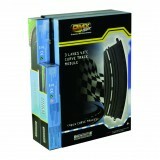 G2 gives you a completely new racing experience! DMXslots is a revolutionary new concept for slot car racing. With DMXslots, car racers can pass, intercept and block their competitors at any time and at any place on the track. 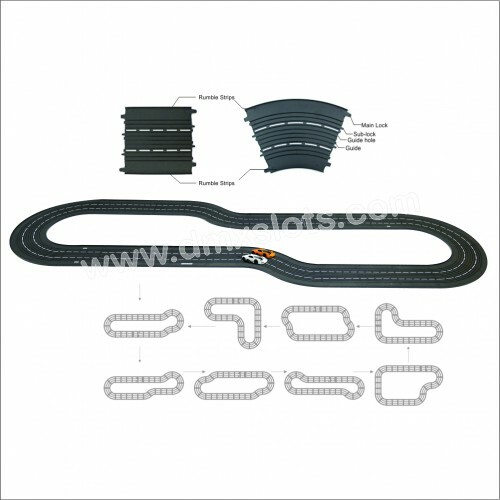 Old fashioned slot cars are limited by one-pin and one-slot methodology, switching lanes can be only happening at pre-determined cross-over sections of the track, such technical limitation suppressed the development of slot car racing for nearly 100 years. 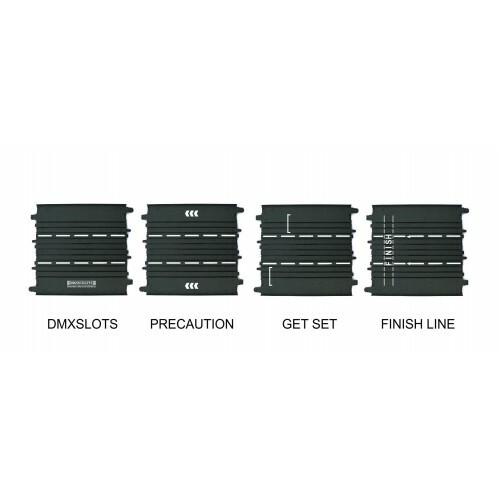 DMXslots employing a unique patented rotating pin technology allows cars to change lane at any point on the track. 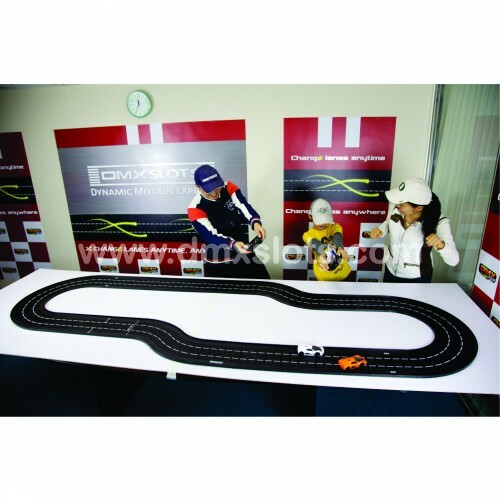 This exciting new generation of slot car racing combines speed and strategy, just like real professional auto racing. 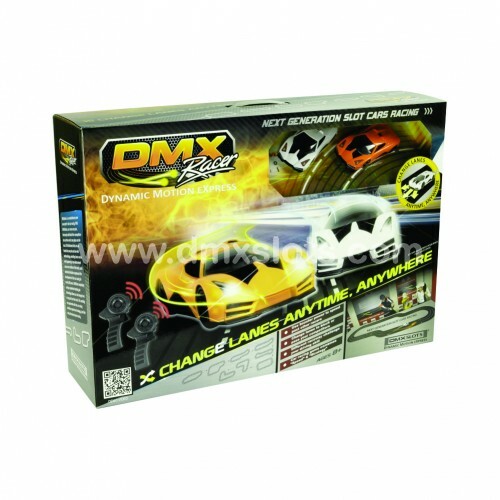 We are proud to introduce you the following starter set, "DMX Racer". 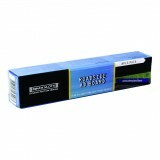 - VAT and or related domestic charge (if necessary) in your country is not included. - All photos are for reference only! 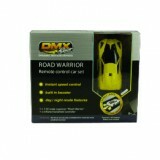 Artwork design may be changed due to customer's feedback and/or continuous improvement by the company.